Simtec is proud to be involved with projects developing sustainable energy solutions. 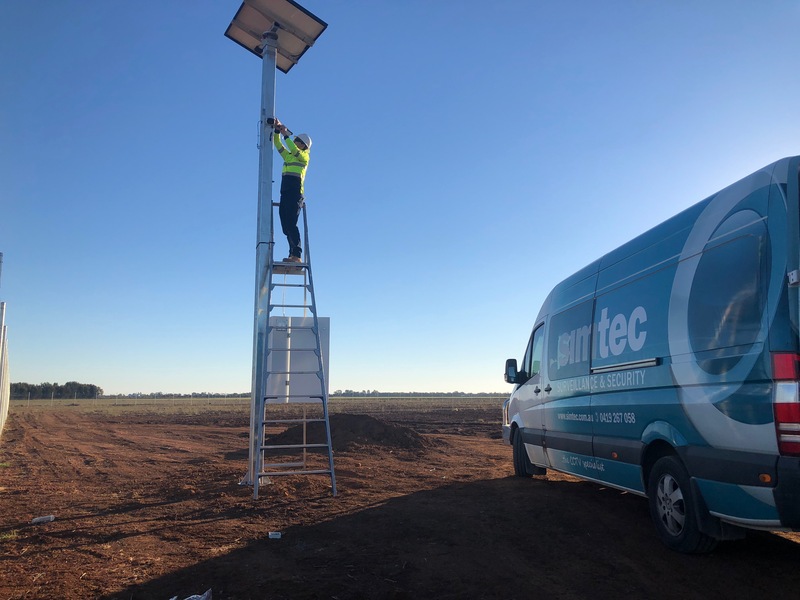 We have installed CCTV and networking equipment at five solar farms across New South Wales including Griffith, Narromine, Dubbo and Parkes. In our most recent installation we installed Avigilon analytic cameras, powered by solar, to help protect and monitor the perimeter of the enormous Coleambally Solar Farm near Griffith. Stretching across 550 hectares the farm includes 560,000 solar panels to produce 150MW of renewable electricity.